The lead generation program, designed to support small businesses serving their local communities, has now expanded beyond its U.S. boundaries. This is great news for some Canadian providers of local services who can now extend their reach to a wider audience within their area. Google Local Services was originally launched in 2015 with the title “Home Services”. Originally only available in the San Francisco area, to date it is now available across 17 U.S. cities. It is also now available across 13 different home service verticals and in over 90 different markets nationwide. The success of Local Services cannot be denied, with a 5x growth in advertiser numbers in this program. What Should You Know About Google Local Services? The Local Services field is a fairly crowded one. HomeAdvisor and Angie’s List are just two of the popular programs operating in this area, along with Amazon’s home services programme which has now expanded into the United Kingdom market as well as the American one. Google has had to become more competitive to stand out, and although there are lots of advantages of a program which comes with the big name “Google” attached, expansion into other markets is an obvious way to showcase the advantages of the Local Services program. The advantages of Google Local Services ads are clear since they appear right at the top of the Google search engine results, making them instantly visible and more accessible to those searching for a company’s products and services. This allows businesses to extend their reach to a wider target audience within their local area – something which is vital for the success of small local businesses. 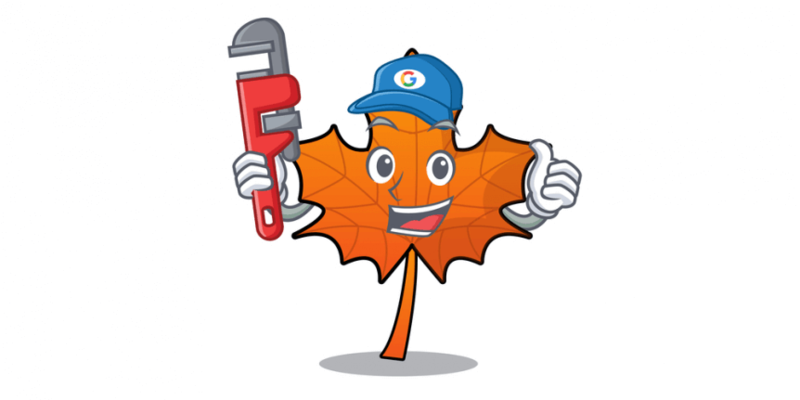 This latest expansion of the Google Local Services ads program into the Canadian market is long overdue and will offer a number of benefits to local businesses wanting to attract more customers in their area. Just as in the USA, approved Canadian market local services ads will display the Google Guarantee badge together with customer reviews and ratings, so prospective customers can see at a glance whether a company is right for them. Although the latest changes are a step in the right direction, small business owners in Canada can currently only benefit if they are based in Toronto or Vancouver. There are also only three verticals currently being served by the changes: HVAC service providers, plumbers and locksmiths. These markets have been selected due to significant numbers of Google searches in both of these regions for services of these types. Those operating local businesses in other sectors and in other parts of the country will need to wait with bated breath to find out whether this recent change proves to be successful before it is rolled out nationwide and across other industries. However, for those small business owners in the Toronto and Vancouver areas who have been looking for an opportunity to grab a larger share of their local market, the program’s most recent expansion is being received with great excitement. It certainly looks set to be a big success, and countless local companies look set to pay for relevant leads so they can boost their profitability and take their businesses to a new level of success. With any luck, steps will be taken to extend the program to other verticals and cities in the near future.